Blue, Orange, Green, Brown, Slate, Red, Black, Yellow, Violet, Pink, Aqua. B1-G.652, B1.3-G.652.D, B4-G655, A1-50/125μm, A1b-62.5/125μm, M1-Maxband 150, M3-Maxband 300, M5-Maxband 550, E1- EasyBad G.657, E1.1- EasyBad Plus G.657, Etc. 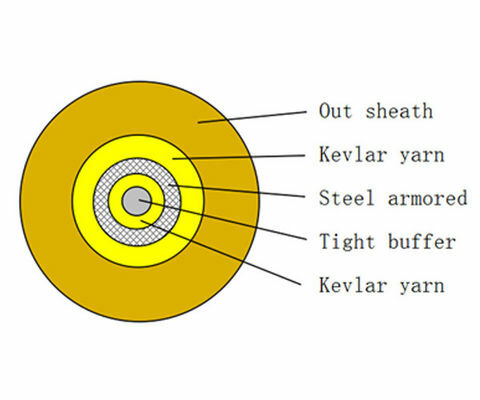 Simplex cable is the fiber optic cable which uses single φ900μm or 600μm flame-retardant tight buffer fiber as optica communication medium, the tight buffer fiber warpped with a layer of aramid yarn as strength member units, and the cable is completed with a PVC, LSZH (low smoke, Zero halogen, Flame-retarden) jacket, other material available on request. 3. Used in indoor cabling. X3: Jacket color: B- blue, O- Orange, G- Green, N- Brown, S- Slate, R- Red, K- black, Y- Yellow, V- Violet, P- Pink, A- Aqua. 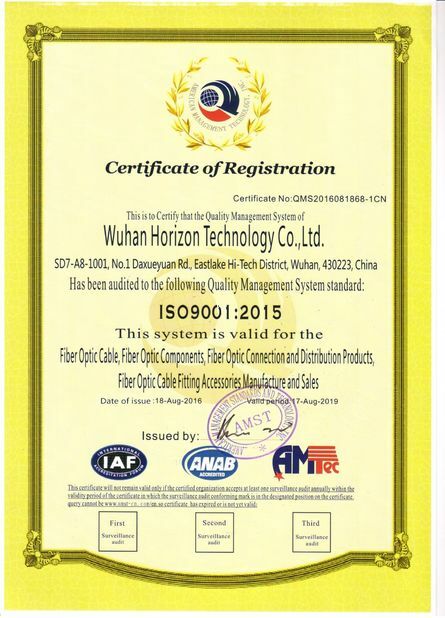 X4: Fiber type: B1-G.652, B1.3-G.652.D, B4-G655, A1-50/125μm, A1b-62.5/125μm, M1-Maxband 150, M3-Maxband 300, M5-Maxband 550, E1- EasyBad G.657, E1.1- EasyBad Plus G.657, etc.